This afternoon (Indonesian time) I got the news that my all time favourite designer, Oscar de la Renta (82) has passed away. I received the news from my cousin and immediately I was sent to a state of shock, we lost a genius today and a very special man. I have always had something that I love about him, and that is by the way he makes such beautiful and exquisite gowns that makes the woman who wears it feel beautiful and extremely special too. Every single piece was just as beautiful as the last one, he makes dresses that women would love to wear and I would describe his gowns by classic with a modern twist, and he also have his ways with colours, every colour he chose is just so beautiful, the shades and all. With all the beautiful pieces he had created it is not hard to want every dresses he made, and it is one of my goals in life to own one of his gowns, it would definitely be a dream come true. 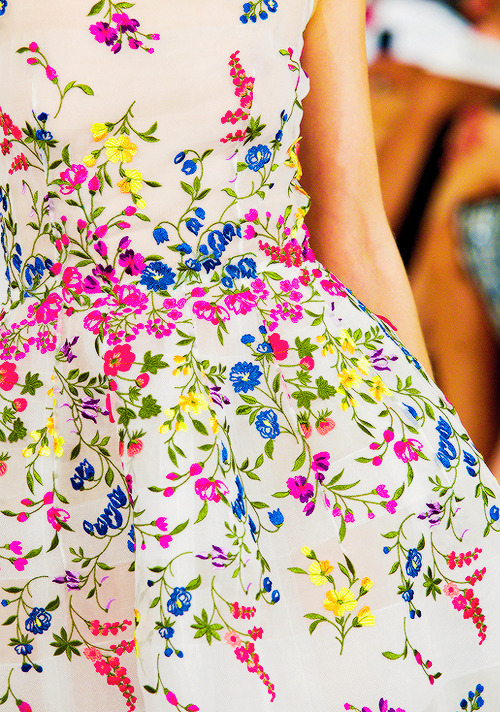 images from: thegirlwhostoletheeiffeltowerr (tumblr), thevsangelz (tumblr), fashion-runways (tumblr), and other sources. 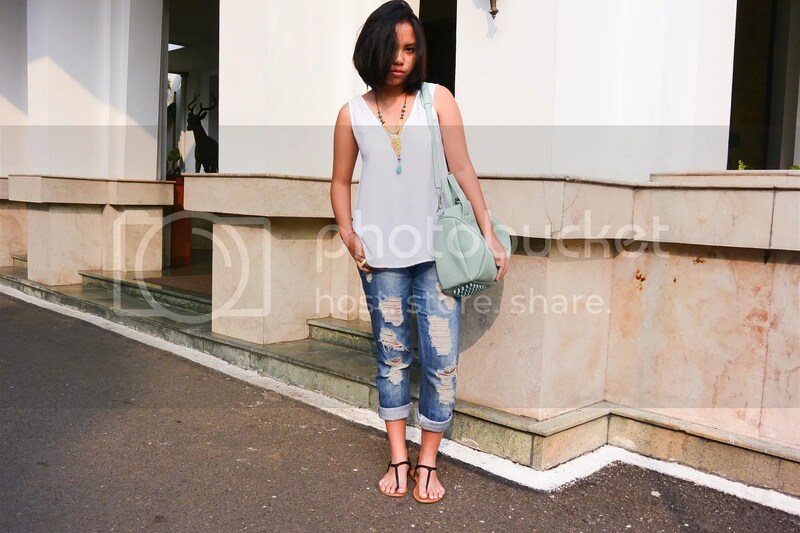 This is probably the most nerve wrecking thing I have ever done, MY FIRST OUTFIT POST! AAAA!! This was taken a few weeks ago when I had a mini vacation and I thought, why not have a photo shoot too. This outfit is definitely very casual and comfy, but not sloppy, which I love. I always believe that comfort should come first, because when you’re comfortable in the clothes you’re wearing, you’re going to feel fabulous. I want you all to know that I adore ripped jeans, cause they make a formal look more casual and because I love it so much that the jeans on my current wishlist are all ripped! So thats all for today, I’m sorry I haven’t been writing a lot lately, I have been busy with school and life in general 😦 I’m going to try to post more things here on the blog!